specializing in non-profit and local government audits. Barb is a Certified Public Accountant in the state of Colorado. She earned her Bachelor of Science with a Major in Accounting from Colorado State University in 2000 and has been engaged in the practice of accounting since 1995. In addition to her expertise in tax planning, preparation and accounting for individuals and small businesses, Barb has years of experience in performing non-profit and government audits. Barb has three children—two girls and a boy. She is an active volunteer at her kids’ schools and loves traveling, camping and skiing with her family and friends. Moab and Lake Powell in Utah. 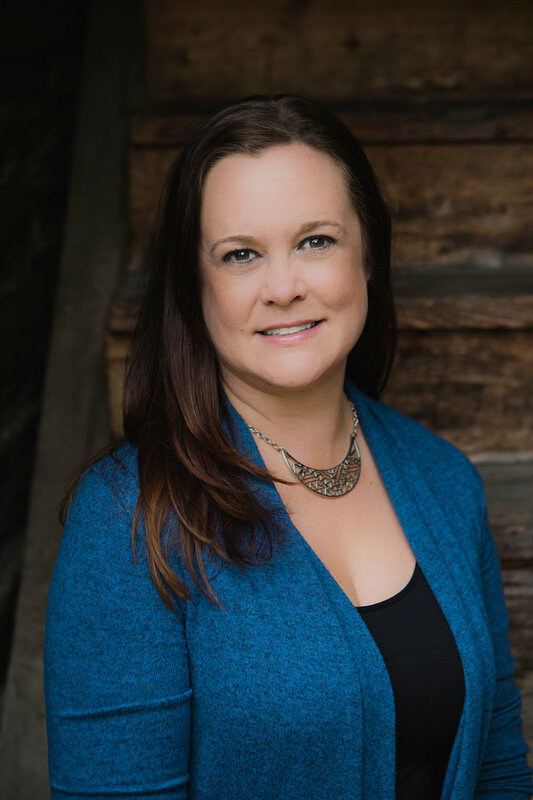 Kelly earned her Bachelor of Science in Business Administration with a Major in Accounting from the University of Colorado in 1999, and is a member of the Colorado Society of CPAs. She has experience in accounting and auditing for non-profit and governmental organizations; including compilations, reviews and audits of financial statements, and development and implementation of compliance testing. Kelly’s outside interests include spending time with her granddaughter on a weekly basis, cooking, and a wide variety of fitness activities. 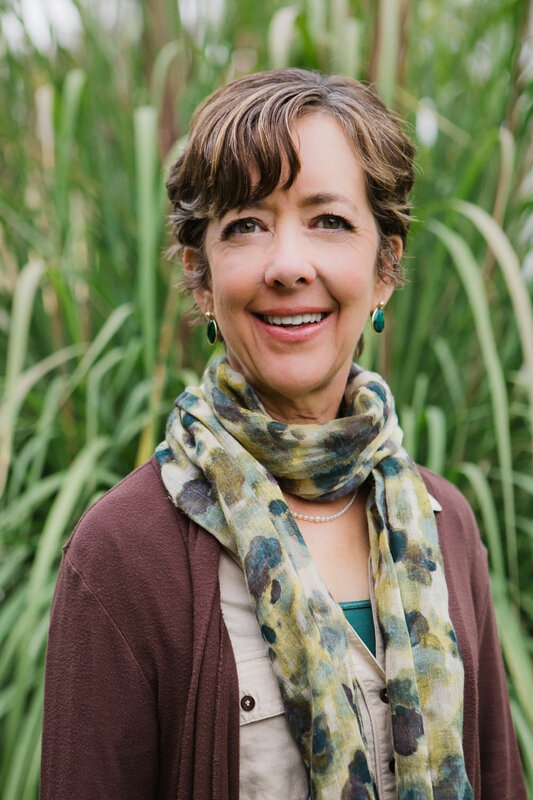 She is a children’s leader for an international bible study in Longmont, and serves at a local church in Fraser, Colorado, where Kelly and her husband of forty years spend their weekends hiking, skiing, golfing and entertaining lots of family and friends. Linda earned her Bachelor of Science degree with a Major in Accounting from Colorado State University in 1965. She earned her Certified Public Accounting certificate in 1972 and is a member of the Colorado Society of CPAs. She has been in the accounting field since 1967, and has experience in accounting and tax planning and preparation for closely held businesses. Prior to merging with Clausen & Associates CPAs, PC in January 2012, Linda was a shareholder in her own practice, Stow & Santos, PC for 32 years. Outside of the office, Linda enjoys gardening and spending time with her grandchildren. Nancy has been an integral part of our firm since it was founded. and a yen for travel. Brett earned his Bachelor of Science in Business with a Major in Small Business Management & Entrepreneurship from the University of Colorado in 1996. He is a native of Boulder County and has a passion for small business—his parents started and ran their own businesses—a real estate business, a construction company, and an excavation company—while he was growing up. Brett began working for our firm in 2013 as a staff accountant. He is a licensed Real Estate Broker and is currently sitting for the CPA exam. Brett and his wife have four kids—two boys and two girls. He is a self-professed “recovering ski bum,” but these days, Brett enjoys his time spent as a volunteer, coaching youth sports. Sally has professional and volunteer experience in accounting, marketing, and IT as well as management experience in small-network environments, database development and customer service leading up to her role as Client Services Manager for Clausen & Associates. Client contact is her favorite part of the job, and she truly looks forward to visiting with and serving the administrative needs of all of our clients. Sally also enjoys the multitasking, fast-paced and detail-oriented responsibilities of managing the day-to-day operations of our firm as well as overseeing the administrative support of our staff. Rhonda earned her Bachelor of Science degree with a Major in Business Management from Colorado State University. She worked in the microelectronic industry for several years, but more recently chose to focus her time and energy actively volunteering in her children's schools and with their sports teams. As a member of the administrative staff at Clausen CPAs, she puts her organizational and detail-oriented skills to good use. She and her husband have two grown children---a daughter and a son. Outside of work, she enjoys attending sporting events, spending time with family and friends, and traveling to new places. Rhonda's family has a plan to visit every Major League Baseball stadium. With only seven visited so far, they have a lot of traveling and memories left to make!